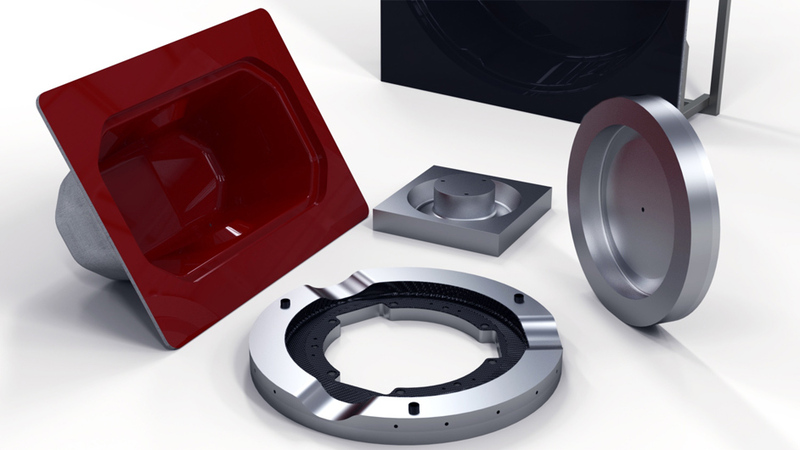 Mold design IS the other half of designing a great part. 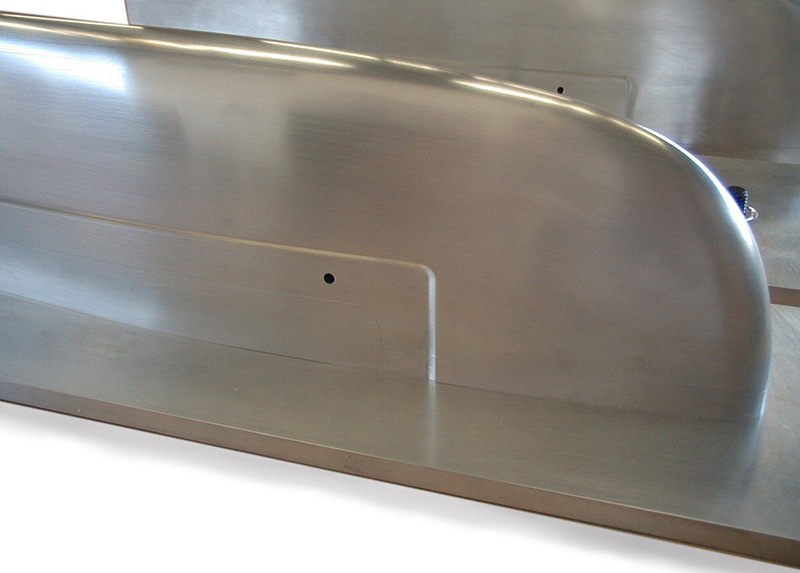 Hammerhead starts by looking at the part requirements and then works backwards to design the proper mold. 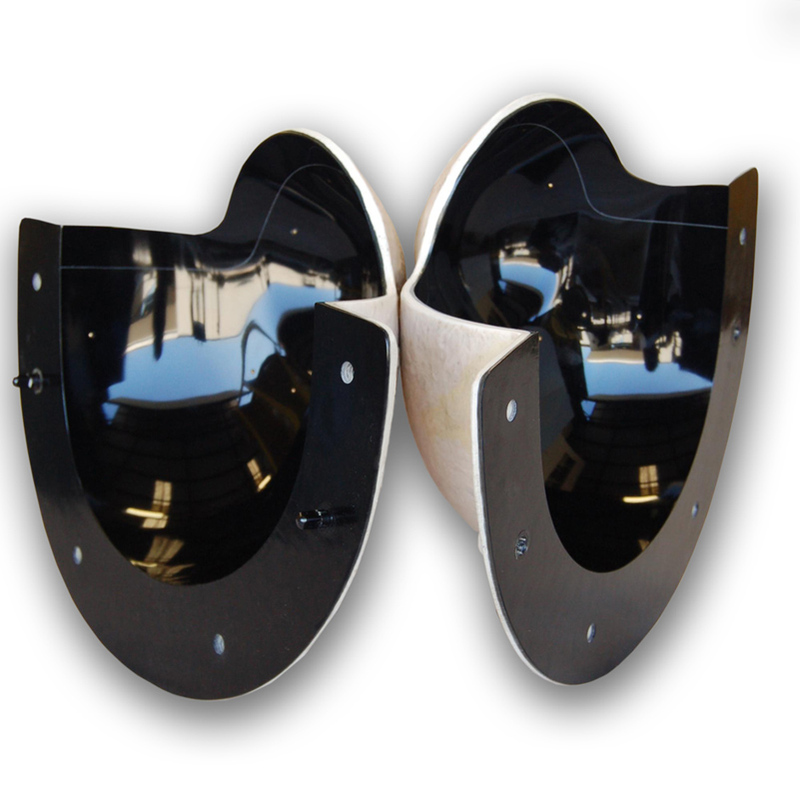 Each part has an optimal “mold strategy” that is heavily influenced by part shape, build process, and the number of parts required. 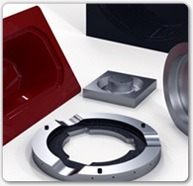 A properly designed mold system will produce more parts with less finish work for a lower cost. 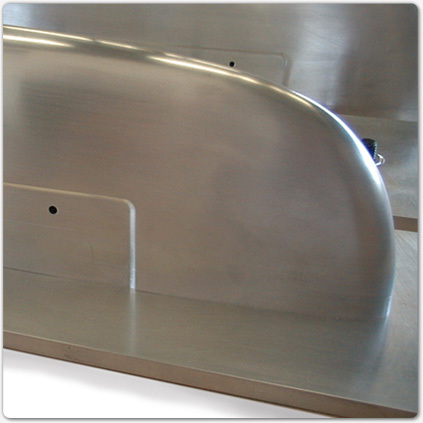 We also take into account working temperatures, post-cure cycles, resin systems, and overall tolerance requirements to decide the best mold materials and parting methods. At Hammerhead we build molds every week. 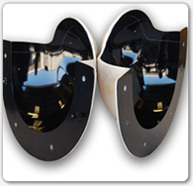 We are highly skilled Master mold makers and we have a solution for you and your project.